The Spring Into Action Conference is the state's annual legislative issues conference and takes place in Baton Rouge, LA. This meeting has a primary focus on advocacy and delivering attendees valuable information on the key issues happening in the real estate industry. REALTOR® Day is a chance for members to rally together as an industry at the State Capitol and discuss issues and concerns that affect Louisiana's homeowners while elected officials are in a legislative session. This year we will also celebrate the 50th anniversary of the Fair Housing Act and recognize the important role that has played in homeownership. This conference provides unique sessions and ample networking opportunities with REALTORS® from all over Louisiana. As an industry we need to take an active role in the policies that impact our business by making a visible impact and having our voices heard. See the video below for what last year's attendees had to say! Thank you to our conference sponsor! Updated as of 03/08/2018. Meeting times and locations are subject to change. 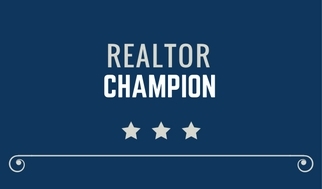 3:30 pm – 5:00 pm State Capitol & Legislator Visits - Recognition of REALTORS® at the Capitol & the 50th Anniversary of Fair Housing Act State Capitol 900 North Third St.
We encourage REALTOR® Day attendees to wear the REALTOR® Day shirts. Shirts are included in registration and available in both Ladies and Mens styles as pictured below. Many local board offices have a range of the available sizes to try on. When registering, you will need to select the shirt size. 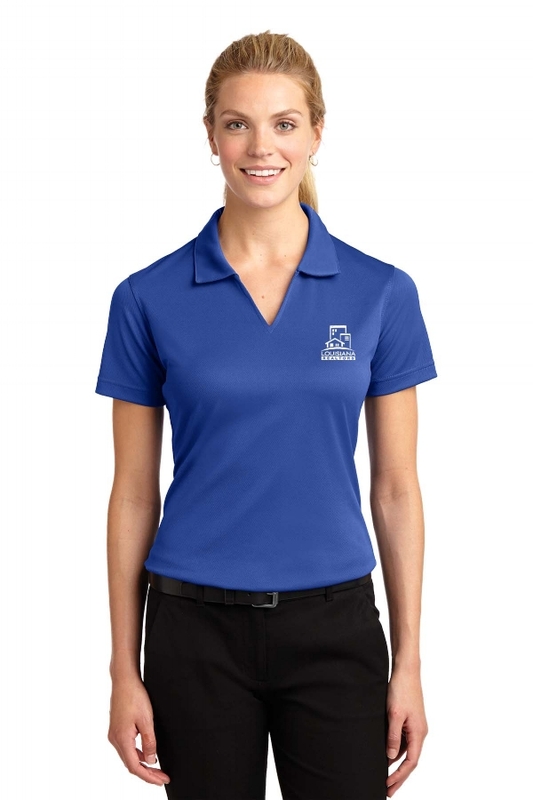 If registered by deadline, your shirt will be sent to your local board office prior to REALTOR® Day event. Any registrations following the shirt deadline will be available for pick up at LR offices of on the day of event at registration area. Please call Reservations directly at 1-800-955-6962.